A first-person action/adventure game, “the monastery” (the lower-case name is the way it appears on the Dashboard) is an 80 Microsoft Point game that’s worth a download. I was impressed with the music. It appropriately sets the mood as events progress, adjusting as it needs to. 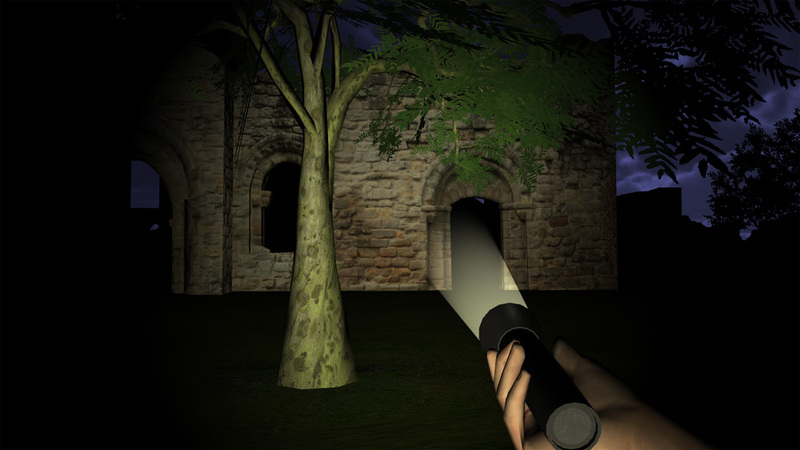 Gameplay, it plays a bit like a platformer: you are avoiding enemies, collecting things (bibles, in this case), and gripping your flashlight tightly as you explore your moody environs. With any survival horror game, it’s the mood (or lack thereof) that the game lives or dies on, and that’s where “the monastery” succeeds for me. The fact that you have no weapons makes the experience all the more white-knuckled, and there are multiple difficulty levels as a bonus.